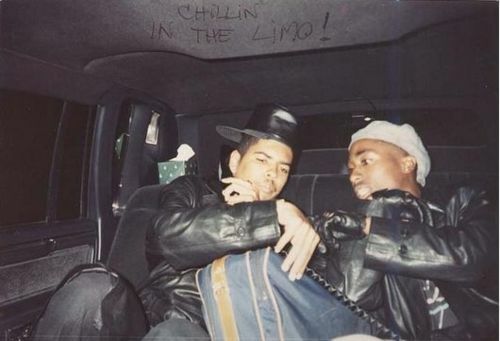 Tupac & Shock G. . Wallpaper and background images in the Tupac Shakur club. This Tupac Shakur photo might contain automobile, voiture, automatique, suv, camion, auto, and vus.